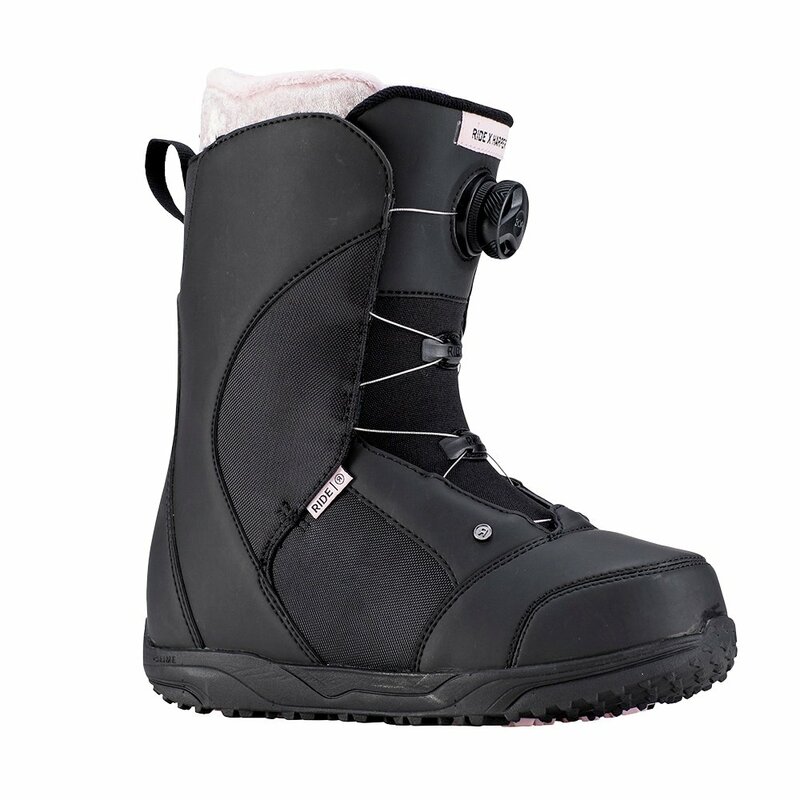 The Ride Harper Snowboard Boot gets it right by focusing on what really matters. The fit is handled with an Intuition™ Plush Foam Liner that cradles you in comfort while the Internal J Bars lock your heel in place for better performance. Lock Down™ Turbo Lacing on the liner sets up the BOA® Closure System on the outside of the boot for a quick and easy entry into the boot, and the Grip Light Sole makes sure you find traction on your way to the lift.